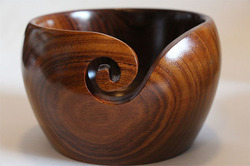 Providing you the best range of pine wood stained yarn bowls, yarn bowl holder in sheesham wood, wooden yarn bowl, mango - sheesham 2 tone wood yarn bowl, wood yarn bowl - sheesham/rosewood and yarn bowl in sheesham wood with effective & timely delivery. 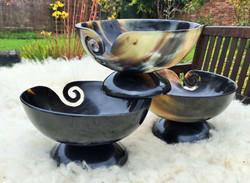 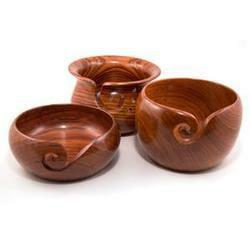 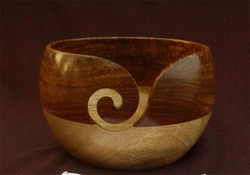 US $ 4.50 per piece , Pine wood yarn bowl in several stains . 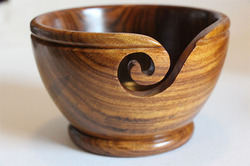 Yarn Bowl Holder In Sheesham Wood . 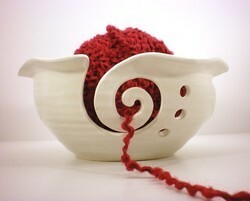 Looking for Yarn Bowl Storage ?